If you’ve ever been caught out with colleagues getting a little too personal with your profile then Facebook‘s new social network might be for you. 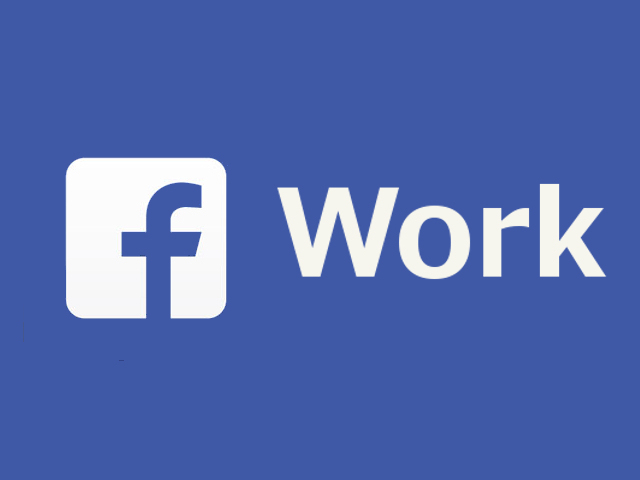 Set to launch in January, Facebook have announced Facebook at Work, a network set to rival LinkedIn that will allow users to keep their personal profile separate from their professional account. Companies will have to sign up before employees can join in, Facebook themselves have been using this exact system for years to manage internal projects and communication. 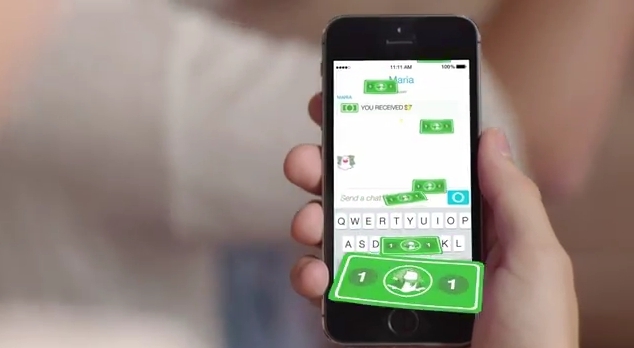 Snapchat has launched a partnership with payment-processing firm Square to offer peer to peer payment with a standalone app called Snapcash. Currently only available to users in the US it marks Snapchat’s first branch away from it’s core messaging product – advertising and live events are set to follow soon too! 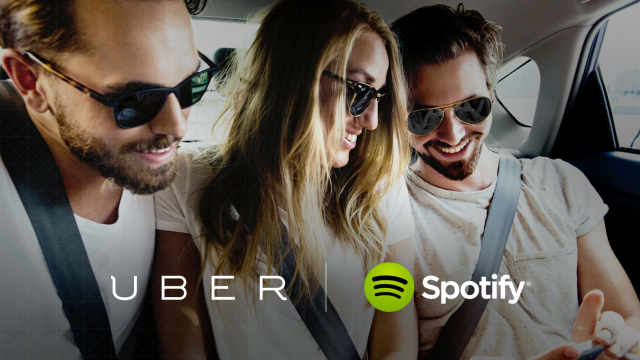 Spotify have partnered with Uber to allow passengers control over the music they listen to on their journey – passengers just have to order an Uber with music enabled, select a playlist and then when the driver arrives their music is playing as they enter the vehicle. It’s currently only available for Spotify Premium users across 10 cities but will no doubt be rolling out further with time. It’s always been a given that Tweets disappear from your timeline in a matter of seconds, the platform relies on speed and immediacy. New changes to the search engine functionality, however, now means that every tweet ever sent since 2006 can now be found! For now, it’s a fairly simple engine – simply search through words and hashtags to find what you’re looking for and choose the date range to review – just make sure you prepare to lose yourself in 2007’s greatest hits. Facebook is releasing a standalone Groups app with notification controls and a Groups discovery section as a simple way to help admins control their groups easier and speed up consumption for users. Users won’t even be forced to use it as the Groups feature will still remain in the Facebook app too – this isn’t a case of changing the role of Groups for Facebook users, but a means of mobile friendly and quicker access. We like!